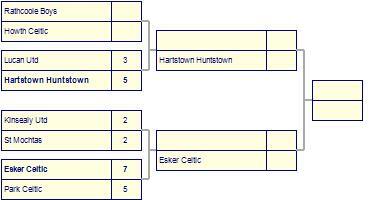 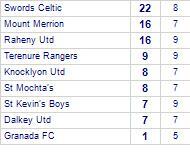 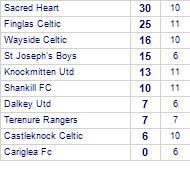 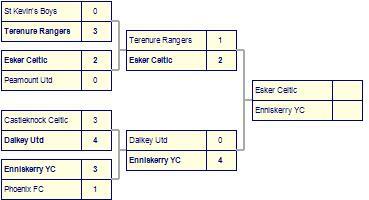 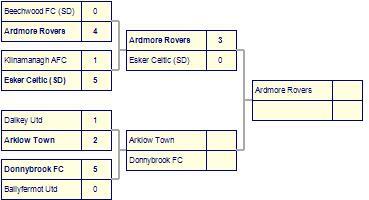 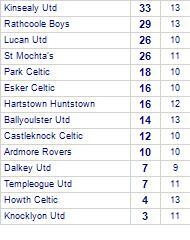 Dalkey Utd take spoils against Park Celtic. 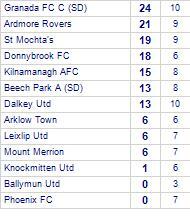 Phoenix FC claim victory against Dalkey Utd. 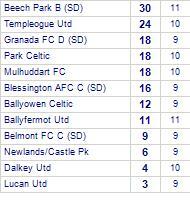 Belmont FC D1 (SD) beat Dalkey Utd. 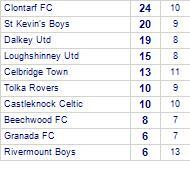 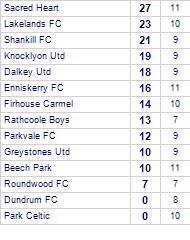 Greystones Utd suffer defeat to Dalkey Utd. 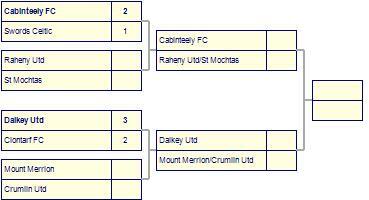 Lucan Utd take spoils against Dalkey Utd. 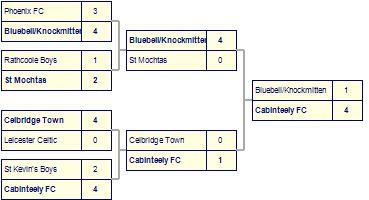 Celbridge Town claim victory against Dalkey Utd.